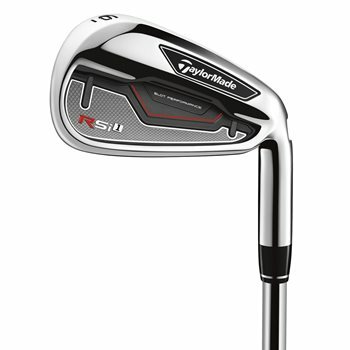 The TaylorMade RSi 1 iron set features Face Slot Technology (3-8 irons). This technology takes the Speed Pocket Technology to the next level. With face slots located near the toe and heel of the club it allows for uniform flex of the face. It also has improved Speed Pocket Technology (3-7 irons). The result is more consistent distance on off-center hits and increased launch angle and ball speed on all shots.